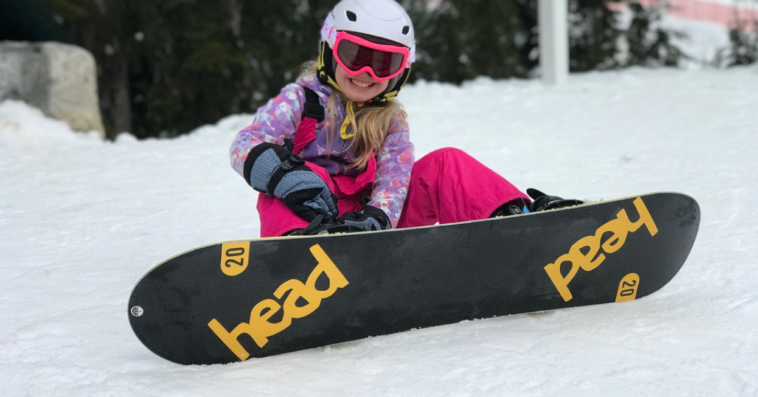 Kids Can Shred: Snowboard & Ski Lessons at Cypress Mountain! We are so lucky to live in a part of the country where we have such an abundance of opportunity for year-round outdoor activity. My oldest was busy right from day one, and while we have spent countless hours exploring Lower Mainland parks, hiking and biking trails, skiing and snowboarding hasn’t happened as often. I’ve always been a big believer that the younger you teach a child a skill, the easier it is for them to pick up. So with that in mind, this season I enrolled my 9 year old in Cypress Mountain’s Raven Riders Snowboard Camp. One of our team members shared her younger kids’ Skooter Camp experience last year, and many of the things she appreciated then are also true for Raven Riders. They are exceptionally organized, making sure everyone knows what to do, from parking to rentals to drop off and more! I felt confident leaving my child with the Cypress Mountain staff, knowing she would be in good hands. The leaders and staff go above and beyond to make you feel welcome, and work hard to excite & educate both parents and kids. 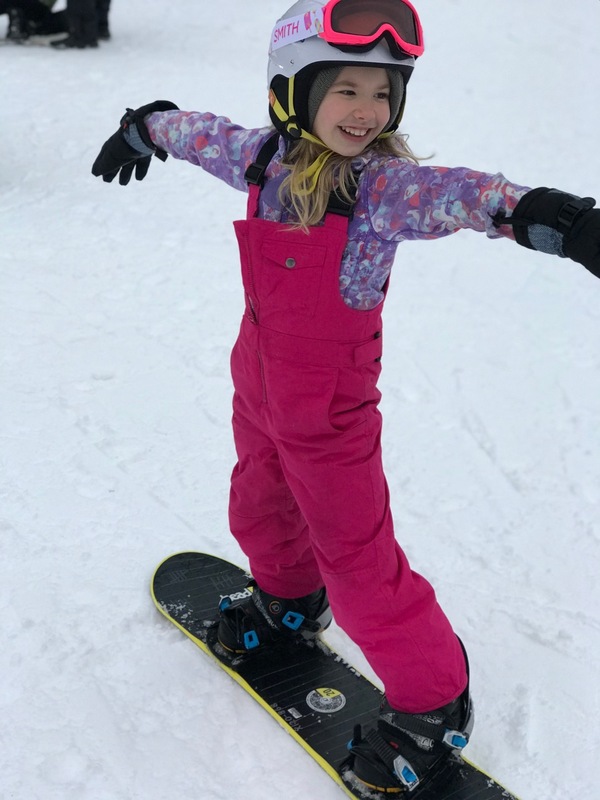 Their enthusiasm is infectious, inspiring my daughter’s newfound love of snowboarding. She had so much fun, and I was surprised to see how quickly she was able to put her new skills to use. She learned so much that she was taking the lifts and riding on her own in just 4 days! Her love of snowboarding persisted, even in the face of poor weather. Despite the pouring rain, she spent six hours snowboarding one day. I loved her grit and determination to practice something new and explore her passion even in less than optimal conditions. I admired her dedication borne from her love of a new experience and how she wanted to continually participate. If your child is interested in learning to snowboard or ski, I highly recommend Cypress Mountain’s Raven Riders Camps. They will be in good hands and if they’re going to try something new, it is best to do so under the care and instruction of accomplished adults who have a true love of the sport they are teaching. Getting kids moving and staying active is such a worthwhile goal and life skill that will serve them well later in life. To find joy, you have to look in a variety of places. And your kids just might find a new lifelong passion with the help of ski or snowboard camps at Cypress Mountain! Weekend camps & lessons throughout the winter season fill up quickly, so book soon if your kids are keen. And consider booking ahead for Spring Break Camps while there’s still space!